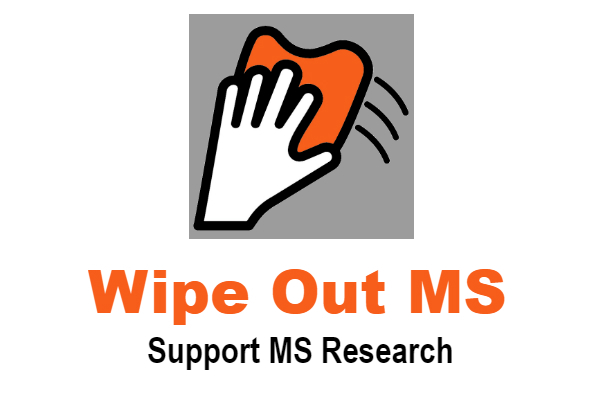 “The illness of MS is not because of people’s abhorrent behavior. It can attack anybody. To do anything we can do to bring attention and raise funds for research for a cure for that, we want to do it,” Samuel explained. Samuel will be joined by about 25 co-workers from his company, Samuel Engineering. Over the years, the team has raised about $71,000 and has hosted a rest stop for the National MS Society. I know several cyclists who are involved with Bike MS Oklahoma and I have also helped in the past, but I’ve seen a high wheel bike being used in the event. Fact is I’ve never seen a high wheel bike being ridden. I also wondered how you would ride it. The video attached with this story shows how to mount and ride a high wheel bike. A special thanks to Mr. Samuel, his teammates and Samuel Engineering, for raising $71,000; besides getting involved with Multiple Sclerosis community.